I’ve just come off the first few presentations of a talk I’m doing on some of the best new plants you’ll find in garden centers this year and spending all that time looking at new plants has me seriously excited about some of them. 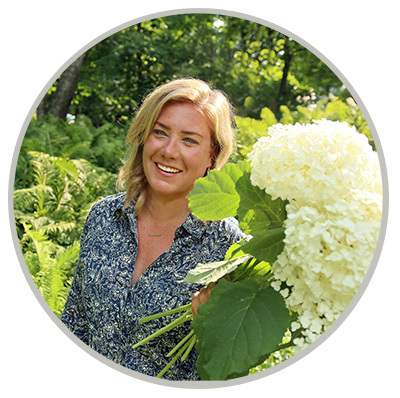 There are so many new plants coming on the market this year that it makes me wonder how many of them we’ll still be talking about and wanting to grow in five years. Here are a few that I’m most excited about I think they’ll stand the test of time too. 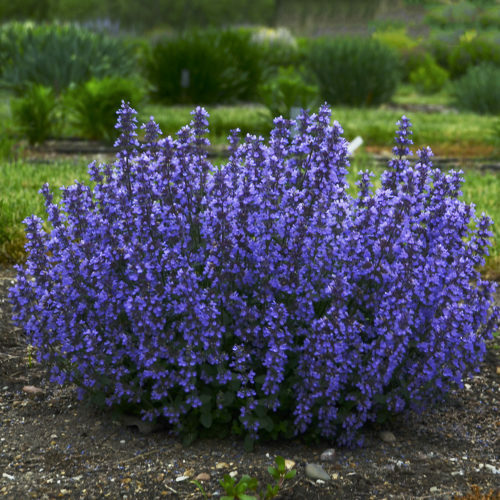 If you are tired of too-tall floppy nepeta, this one might be up your alley. It’s short—just 14 to 20 inches tall—and has a nice, compact habit that deters floppage. 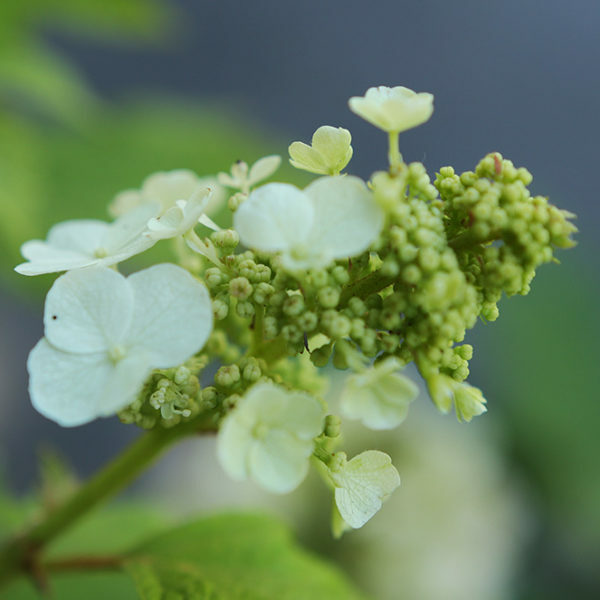 It blooms along the length of the stem, unlike some nepeta that just get flowers on the ends of the stems. And, of course, like other nepeta it’s deer and rabbit resistant. Shear it back after it’s finished blooming, give it some water and you’ll get a nice rebloom out of it too. I’m envisioning this one at the front of the border, maybe right along the edge of the patio or along a walkway. I’m actually already growing this one, thanks to a trial plant I got last year. It was a small plant though so I don’t expect to get a real feel for it for another year or two. Still, I saw this one in California last year and it was an eye catcher. The florets look like little waterlilies and are each about an inch in diameter. 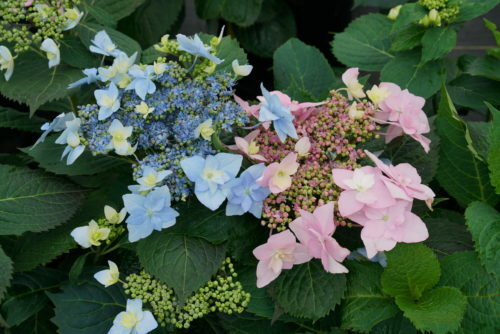 Bloom color is affected by soil pH, with the light blue showing up in acidic soil and the light pink in more alkaline soil. To me the light blue is stunning enough that it’s worth the extra trouble to amend the soil pH to get closer to that in my garden. I can’t explain my odd affection for this annual. 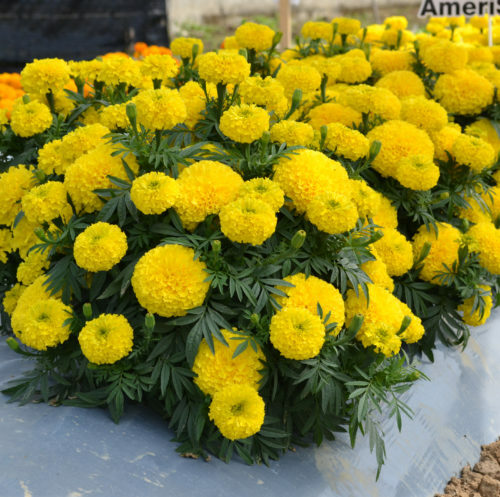 I don’t generally care for marigolds, I rarely grow bright yellow flowers and other than the occasional over-the-top dahlia or enormous hydrangea, I don’t usually go for gaudy flowers. And I don’t know how to describe Big Duck Gold Marigold other than bright yellow and a little gaudy, in the best possible way. The flowers are about 3 inches in diameter, big, fluffy puffballs atop quite lovely dark green foliage. It’s all an All-American Selection. 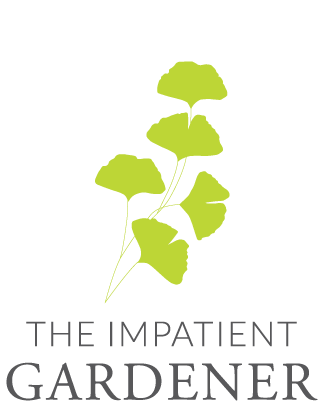 A lot of newer plants on the market are compact and controlled, characteristics that are great for smaller gardens and make it easier to design with because you have a really good idea of how a plant will fit in. 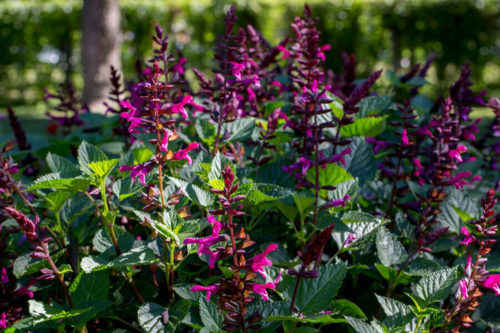 Rockin’ Fuchsia Salvia is not one of those plants and that’s why I love it. It’s a little rangy (but not floppy) and natural looking, something that lends a nice informality when it’s needed. I grew a trial plant last year in a container that was too small and I will definitely grow it again, although in a big container or the ground. Bright fuchsia flowers give way to equally attractive purple calyxes. Prepare to fend off the hummingbirds with this one; they go nuts for it. I apologize in advance for creating your next obsession, henceforth known as Makana Silver. This is such a fun plant. 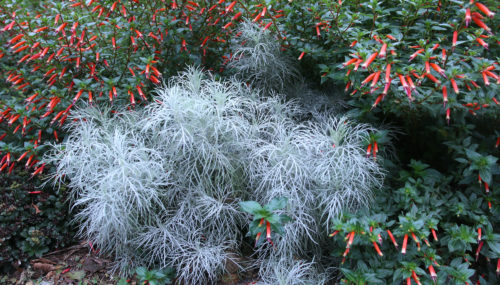 Threadleaf truly silver foliage on a mounding plant, this will provide great texture and brighten up a garden. I can’t wait to see how people use this plant in containers and gardens. It’s a zone 8 plant so can be treated as a tender perennial in some places, but in my area it flops the moment frost shows up. It would be phenomenal in a white garden. 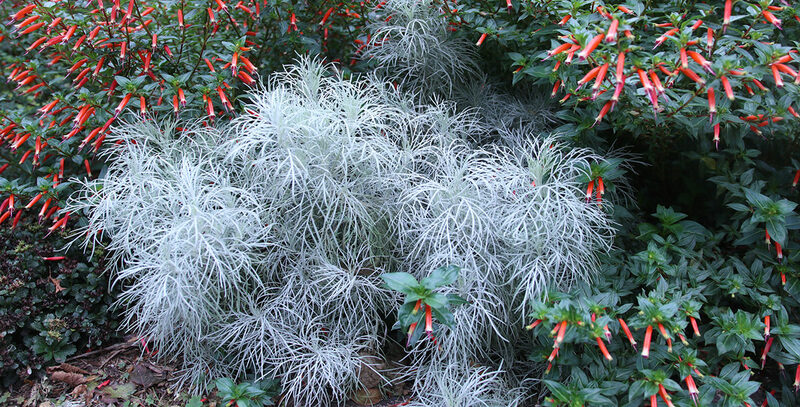 Makana Silver in my garden late last summer surrounded by Vermillionaire cuphea. There are a lot of interesting new hypericums on the market and this one caught my eye. 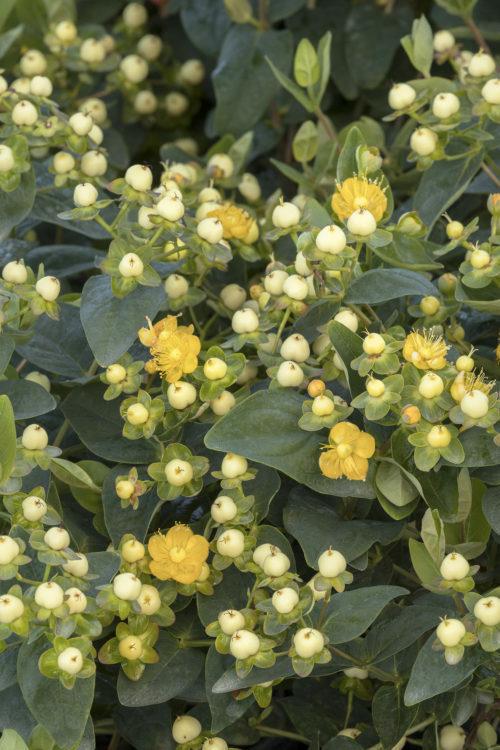 It’s compact—just 3 feet tall and wide— with cream berries, sunshine yellow flowers and lovely dark green leaves. 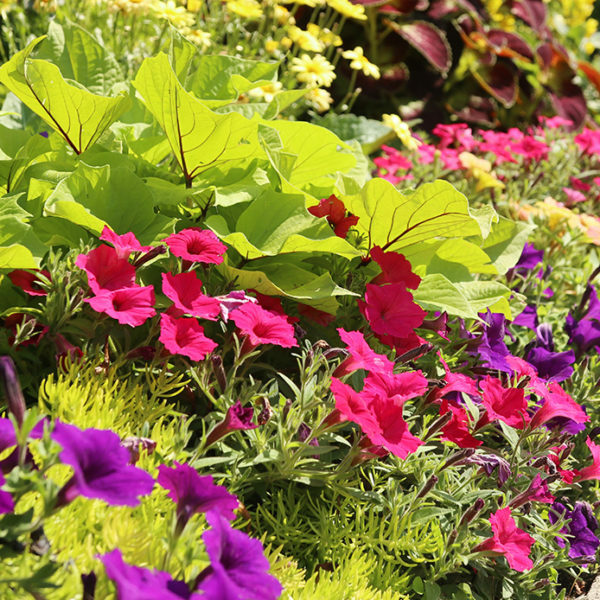 It demands well-drained soil, though, so make sure you give it that. 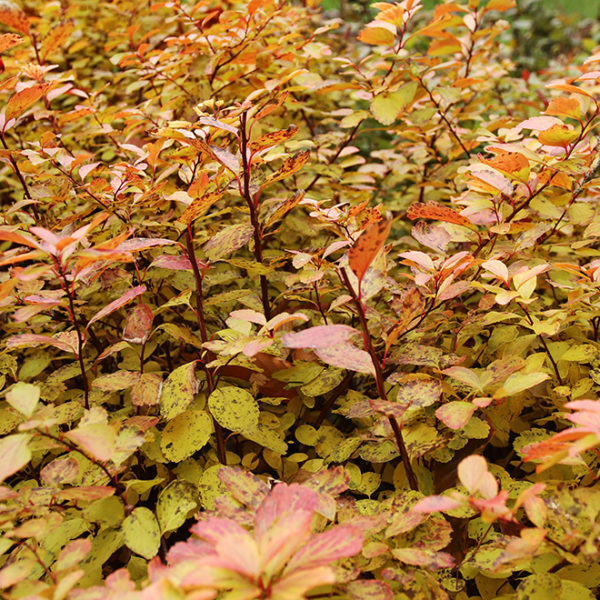 I love a low-maintenance shrub and this is definitely on that list. This is an enormously fragrant lilac with double light purple (hmm, blue?) flowers. 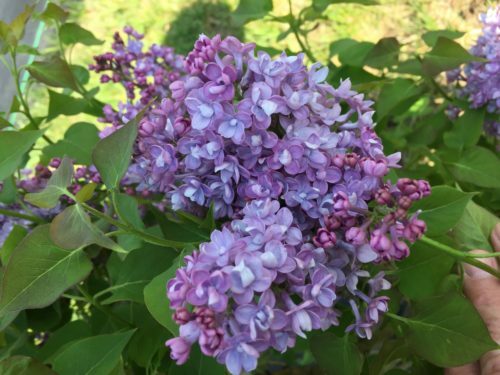 I’ve had a change of thinking about lilacs: They serve one purpose, and that is amazing smelling flowers. They don’t offer a whole lot the rest of the year, so you might as well get one that delivers a punch of fragrance on beautiful flowers. If I was going to buy any lilac this year, it would be this one. Don’t even bother if you don’t have a nice spot with full sun to plant it in. This is just but a tiny fraction of the many great new plants coming to garden centers this year. 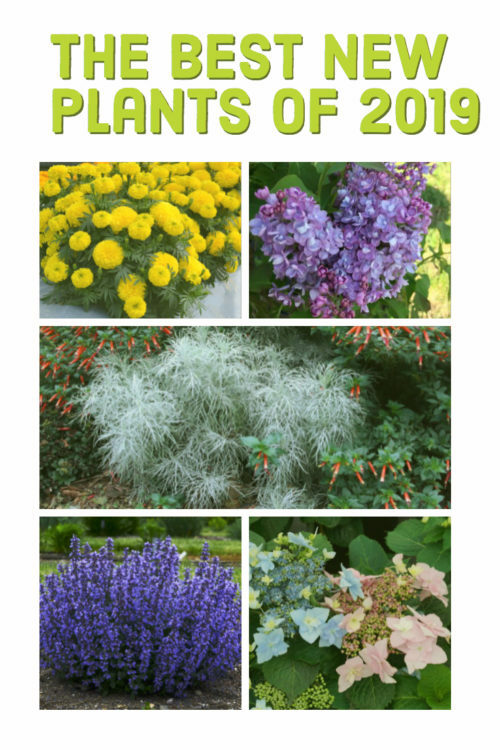 Here’s a handout with several more on it that accompanies a presentation I’ve been making (it’s geared toward zone 5, so all of the perennials and shrubs are hardy to at least zone 5). 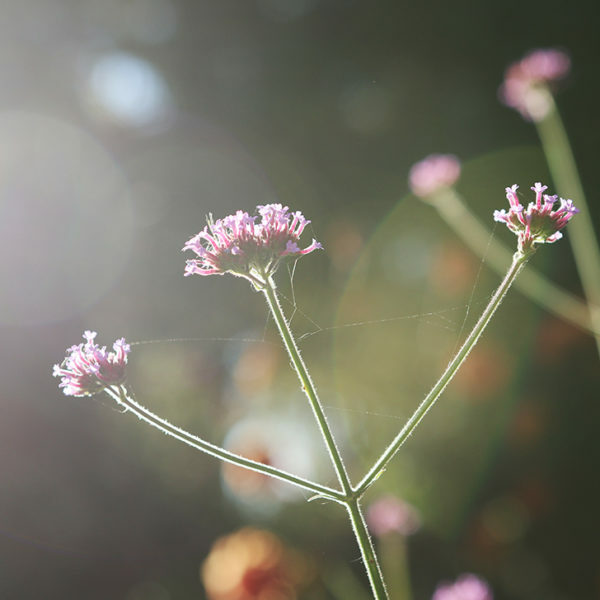 You should be able to find most of these plants at better independent garden centers this year, but if you’re really desperate to find one, try checking online. Love the look of that St. John’s Wort. I ordered a pale yellow Peony and it will be growing next to a Chamaecyparis that has yellow in it and I’ve been trying to decide on another smallish shrub to put in that area and this looks like it might fit the bill. Turning a small area into mostly shrubs to hopefully lower maintenance chores. I always love hearing about your new finds, Linda. You have such a knack for seeking out interesting plants. More and more I’m looking at shrubs as well. I’d like to do almost exclusively shrubs on the northeast part of the property. I want more gardens not I can’t handle much more maintenance. Hopefully you will look over Perennials for the challenging climate of the Rocky Mountains. I know many high valley gardeners who would be grateful for help in this environment. I got a ‘Makana Silver’ artemisia last fall and it’s been sitting outside in its 1-gallon nursery can (I’m in zone 9b so no problem with hardiness). It’s a beautiful plant–it jumps out at me all the way across the front yard. I need to clear the bed by the front door before I can get it in the ground, but I’m already planning to get more. Thank you for the mention about the Big Duck Marigold. We here at All-America Selections we love it too!